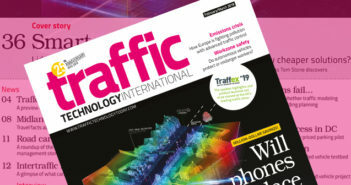 In a significant tender opportunity for transportation technology companies, the UK’s Transport Systems Catapult (TSC) has announced that it is looking for innovative developers and organizations to support Highways England’s incident management and operational planning of the strategic road network (SRN). Operating under the government’s Innovate UK agency, the Milton Keynes-based TSC is one of 11 elite technology and innovation centers across the country. 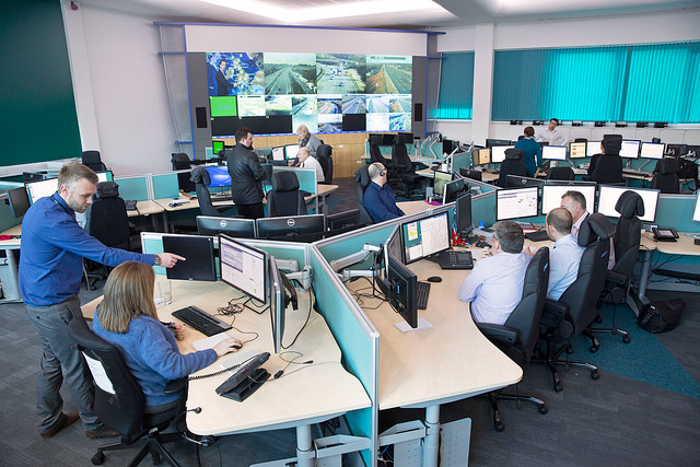 Under its remit of focusing on intelligent mobility (IM) programs, the TSC has launched the new Highways England (HE) procurement Digital Strategic Road Network (DSRN): Development of an Incident Management Simulation and Visualization Platform. 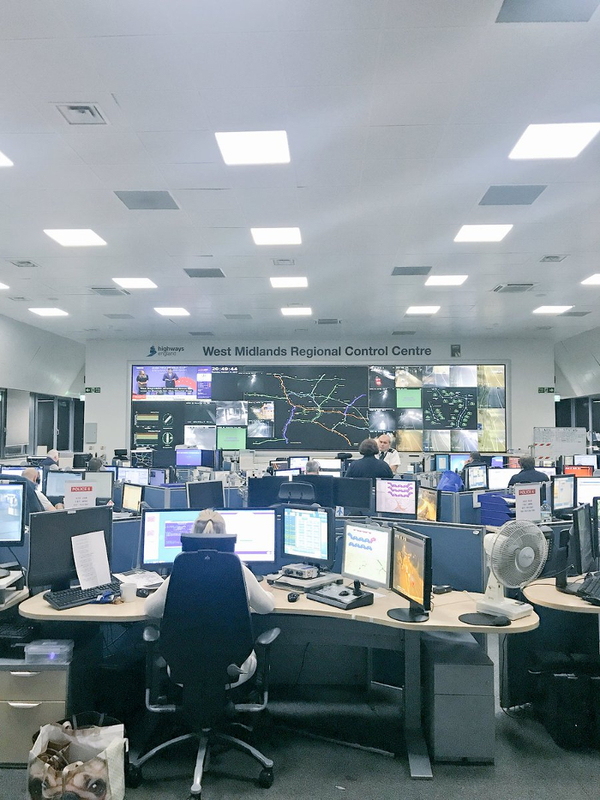 The winner of the tender will develop a simulation and visualization platform to support the operational decision making at the HE’s West Midland Regional Control Center. 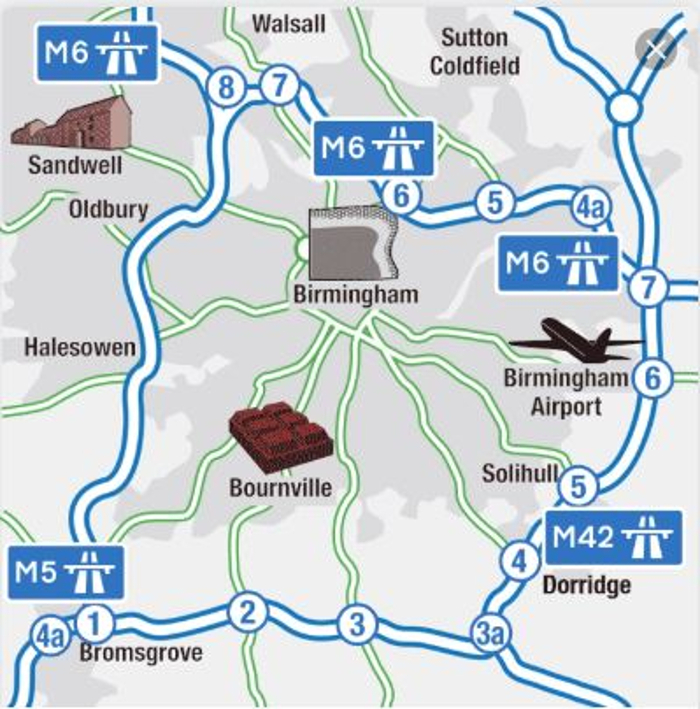 This project will initially focus on delivering an incident management system for the local and strategic road network within the vicinity of the ‘Birmingham Box’, which is bounded by the M5, M6 and M42 motorways. The long-term aspiration for the technology being developed is to provide HE with the capability to understand the prevailing traffic conditions across the entire strategic road network, as well as the consequences of strategic and operational interventions. This will provide significant benefits to HE and deliver efficiencies in the short-term operation and strategic management of the motorway and trunk road network. 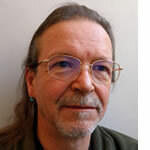 Previous phases of the research developed a proof-of-concept simulation, demonstrating that a large-scale cloud-based simulation platform is achievable, and the value of using current state-of-the-art technologies. Stage C – User testing, including installation of the software solution at the regional control center for trials by future users of the system. “This project is both innovative and disruptive, while pushing the frontiers of traffic simulation modeling,” explained the TSC’s technical lead, Dr Abraham Narh. 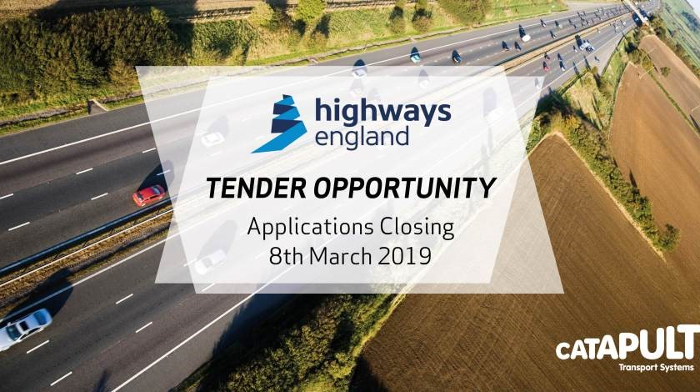 “It is an excellent opportunity to build on previous work the TSC has undertaken with Highways England to develop a truly world class system for management of the UK’s strategic road network. Full details of the tender, including details of how to apply can be found here. The application deadline is March 8, 2019.